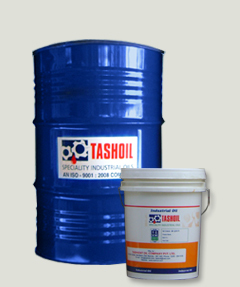 Synthetic Cutting Oil :: Tashoil Company Pvt. Ltd.
Lubrosynth-4 is a semi-synthetic cutting fluid. This product is primarily for grinding, turning, drilling and milling operations. This contains extreme pressure additives, vapour phase, anti-corrosion and defoaming agents. Its anti-corrosion properties are excellent. Lubrosynth-4 gives clear emulsion during tooling operations. The operator can see the component being machined clearly.